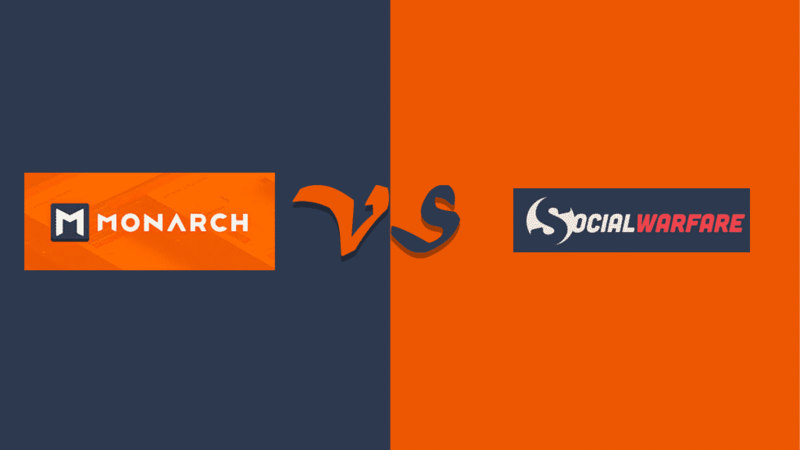 Monarch vs Social Warfare - Which is the Best WordPress Social Share Plugin? 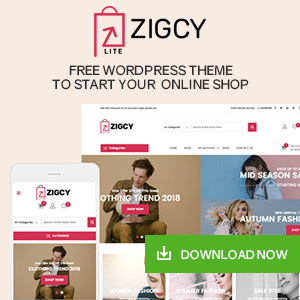 If you are looking for a complete social sharing plugin to boost the social shares, increase engagement, traffic and improve conversion of your WordPress website then, you are at the right place. Here, in this article, we will compare and contrast 2 best WordPress social share plugins available – Monarch and Social Warfare. They both are very popular and contain amazing features and functionality to add engaging social media share icons on your WordPress website. 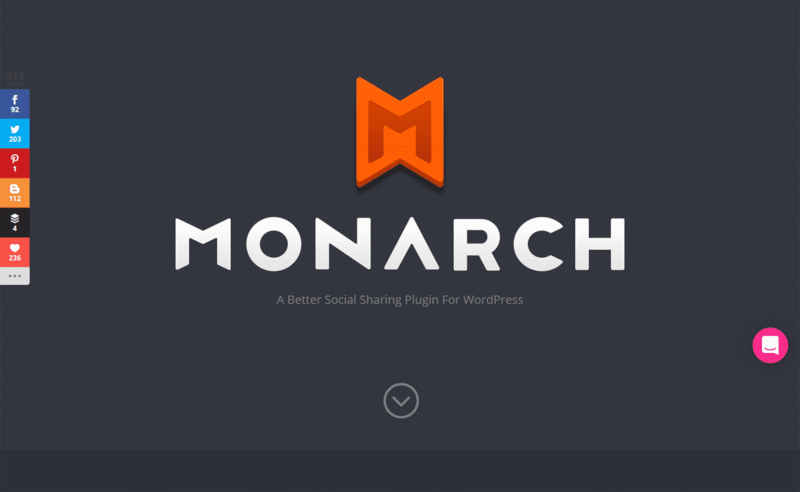 Monarch is an ultimate WordPress plugin for social media sharing. It contains all the required features to increase the social share of your content. 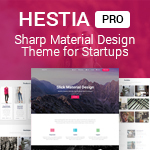 It is fast, lightweight, beautifully designed and fully customizable. You can add the social share button anywhere on your WordPress website using the generated shortcode. Moreover, the plugin also contains various trigger options to display your social share button in an elegant fashion. Yearly Access: For $89 per year. 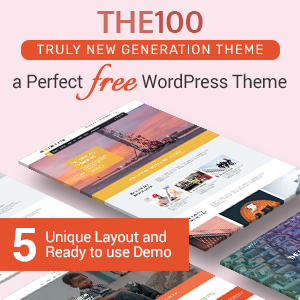 This plan offers unlimited access to all the products of Elegant Themes including Monarch. You will receive the premium support and free updates for one year. Lifetime Access: For a one-time payment of $249. 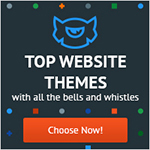 This plan provides unlimited access to Monarch and all other products of Elegant Themes for a lifetime. 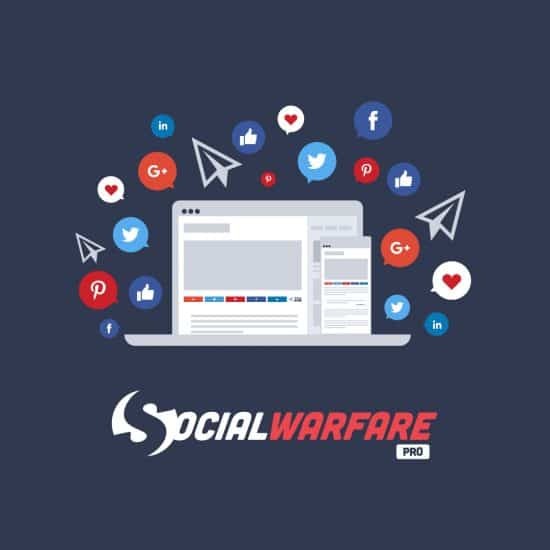 Social Warfare is a premium WordPress plugin to add beautiful, lightning-fast social media share buttons on your website. It offers tons of features and customization options to display visually appealing social icons elegantly. 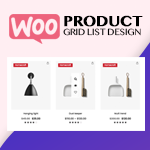 Moreover, the plugin comes with inbuilt shortcodes for letting you add the social media share icons on any pages, posts, or widgets of your WordPress website. Both plugins are good in specific areas and choosing the clear winner is difficult. If you look at the pricing for a single site then, Social Warfare is the winner. However, if you go for unlimited license then, Monarch is the winner. Likewise, if you go for the number social media supports then, Monarch is the winner. 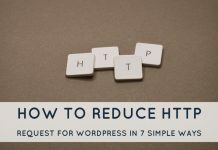 Next articleHow to Fix the WordPress Website Not Updating Right Away? 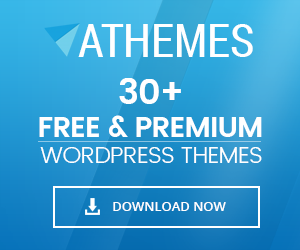 What’s new features in WordPress 4.7? Hey Buddy!, I found this information for you: "Monarch vs Social Warfare – Which is the Best WordPress Social Share Plugins?". Here is the website link: https://wpallclub.com/monarch-vs-social-warfare/. Thank you.